Ready to Live Pain free? Get Back to What Matters Most to You! At Profysio, our mission is to help you heal, recover, and reclaim your life. To schedule a consultation at one of our locations, please contact our team today. Don’t settle for a life with pain and limited function. Work with ProFysio, premier provider of physical rehabilitation in New Jersey. We are the only fellowship trained therapists in Monmouth County, and we are dedicated to providing each of our patients with compassionate, insightful, and individualized clinical care to improve and enhance the quality of their lives. We won’t rush our time with you. While our competitors see three to four patients in an hour, we treat no more than two patients per hour to make sure every client gets the help they need! Additionally, we offer complimentary transportation via UBER health. To learn more about this services and additional details about our treatment options, please contact one of our four locations today! GET YOUR LIFE IN MOTION! 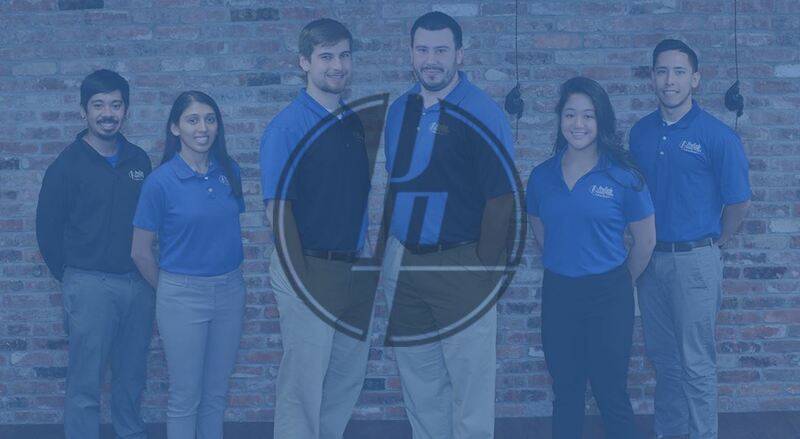 At ProFysio, every single one of our physical therapists is a Doctor of Physical Therapy who has further specialized in orthopedics and orthopedic manual therapy. This means intensive classroom and clinical training before going on to complete a fellowship program. We are all experts who have gone above and beyond in our medical field. Have you been injured? Do you suffer from chronic pain? Do you want to achieve a more active lifestyle? Whatever brings you to ProFysio, we offer the expert care you need. Dedicated to your well-being, we will create a custom treatment plan that is personalized to your needs and goals. We offer effective treatment for joint pain and limited mobility due to a host of medical conditions and injuries. No matter what your fitness level and goals are, we can help you reclaim your active, pain-free lifestyle. We won’t rush our time with you. While our competitors see three to four patients in an hour, we treat no more than two patients per hour. In addition to offering convenient appointment times, we ensure that most patients will be seen within 48 hours of scheduling. 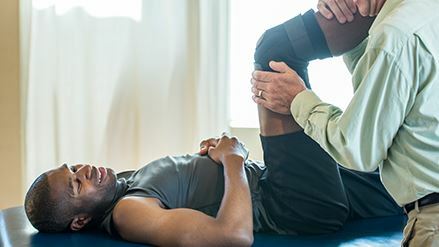 Our practices feature the latest treatment options to help restore your mobility, regain strength, and live a pain-free life. Ready To Get Your Life Back in Motion? Ready to get started on the road to recovery? Fill out our quick form on the right hand side of your screen or contact one of our four convenient locations. Additionally, we do offer video consultations for all patients as well.